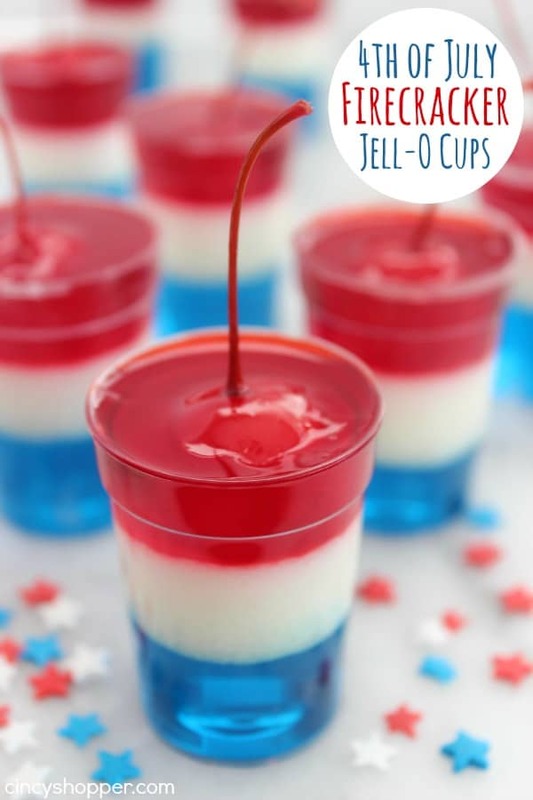 Over at Marie's: The Monthly Meet Up - Fourth of July! The Monthly Meet Up - Fourth of July! 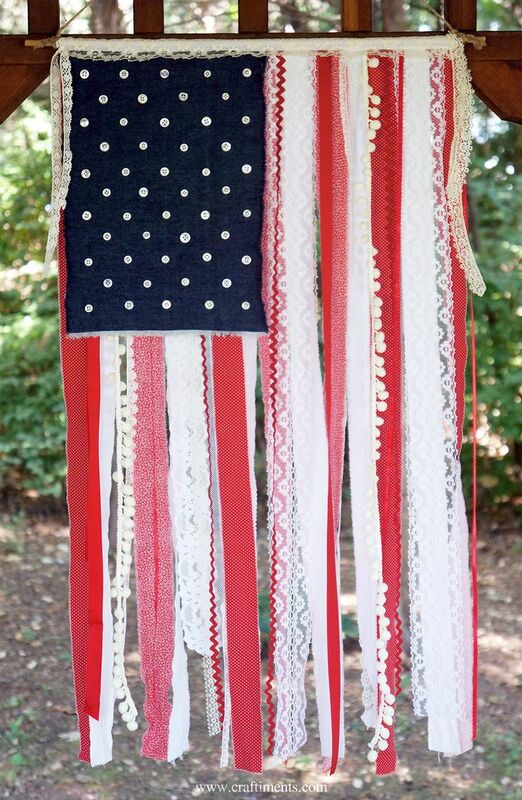 Happy almost Fourth of July weekend! 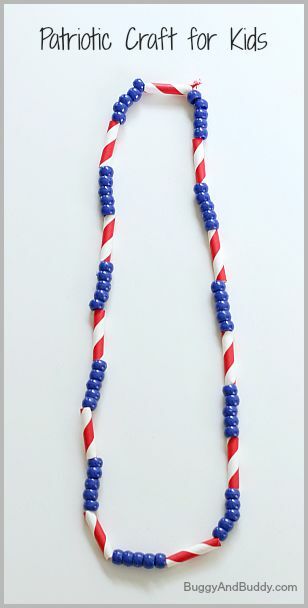 Every month we'll have a different theme and the theme for this month will be Fourth of July! 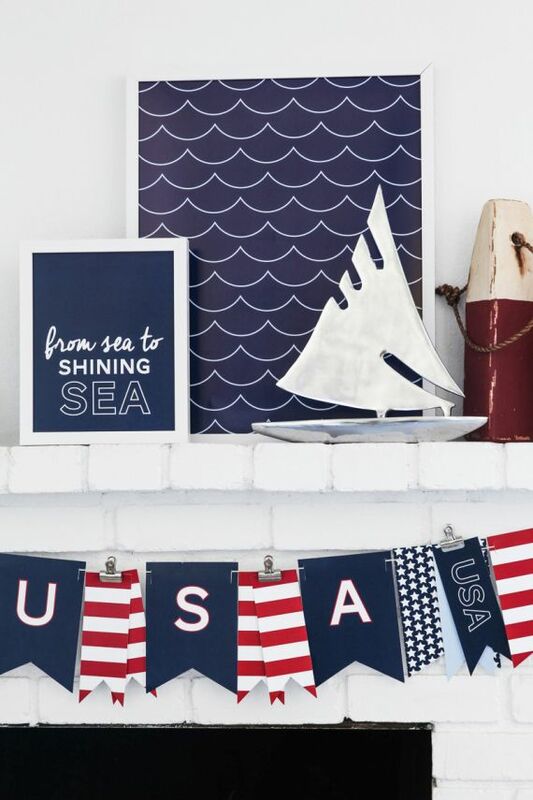 All things related to Fourth of July are welcomed - festivities, décor, recipes, and crafts. 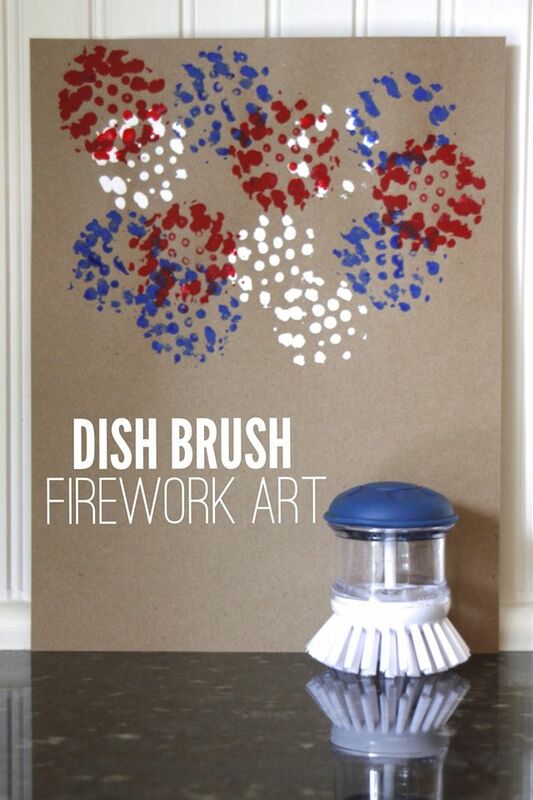 I thought I'd share some of my favorite Fourth of July Pinterest Pins! 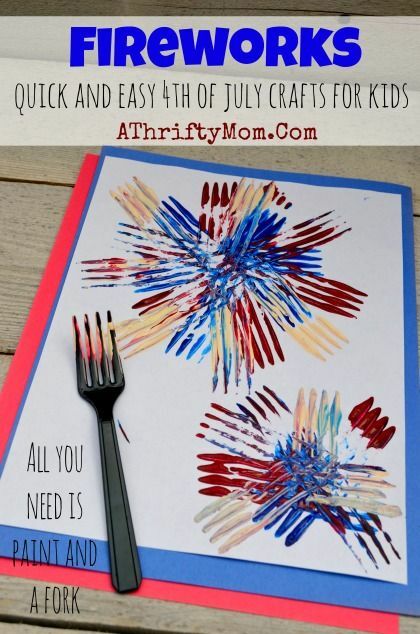 Last, but not least, here are some crafts for the kiddos. Aaaah, I love all of these ideas!! And GIRL, that outfit!! I wish I had a place to wear it, too!! Great choices! We made the fireworks using a plastic fork, too. And I love that outfit!